UNDER NEW MANAGEMENT, UPGRADED UNITS AVAILABLE! Sedona Pointe features multiple floor plans consisting of one and two bedrooms. The community features a swimming pool, onsite laundry facilities, playground, clubhouse, business center and perimeter fencing. 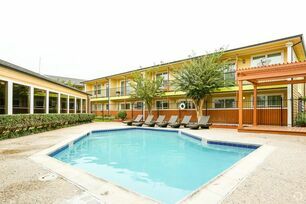 We are located just south of the Woodlands, and minutes from Bush Intercontinental Airport. 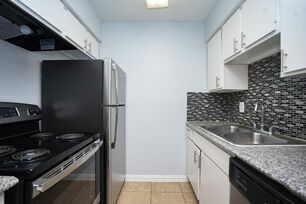 Visit us to find out more about our great amenities.